Last night Brad and I took a lovely walk under the tiny sliver of new moon and rejoiced in the delicious feeling of these long summer nights. The soft, embracing air of central Virginia feels so good and brings with it a general sense of ease. I’ve been needing some ease and support to help me through some sadness right now. As a good friend of mine said, “Grief is a mothafucka.” True dat. 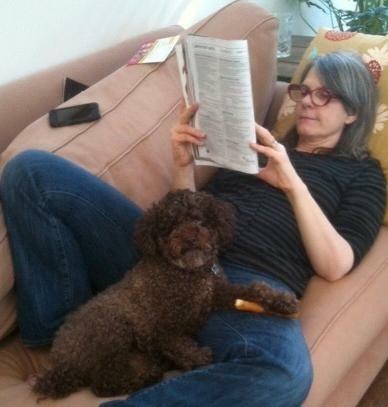 My little boy poodle, Leroy Brown, passed away in my arms on June 7. He was my dog and I was his person. Simple as that and now there is a huge hole where he used to be. I am so grateful to all of you for the outpouring of letters and cards. I knew that Leroy was a magical being but didn’t realize how many of you knew that, too. There have been numerous donations made in his name and at least three different memorial funds created to honor him and to help various animal organizations. This has helped ease my heart and I thank you for this kindness. In an effort to practice what I preach – self-care – I’ve done some different things, including going to Alabama for a week to learn the Natalie Chanin method of slow fashion. I got to spend a week being a student in a workshop. My mom taught me to sew and embroider when I was a little girl and I’ve never stopped. At the workshop, I learned reverse applique, pattern alteration, stenciling and how to work with organic jersey cotton. I loved it. 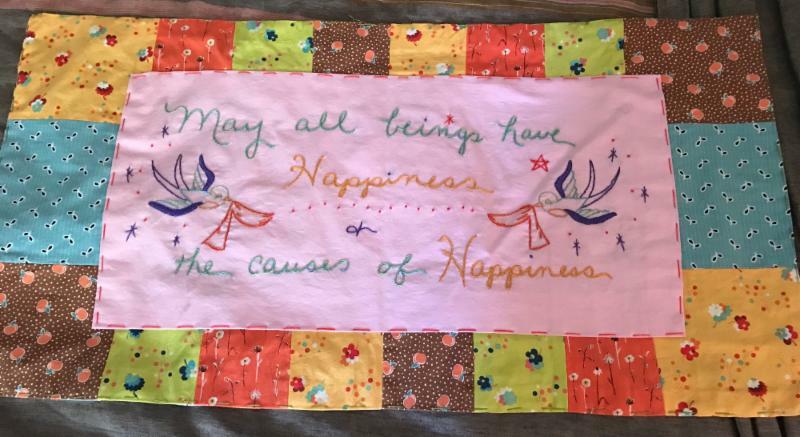 Hand sewing is like meditation, breath by breath, stitch by stitch. Please check out the upcoming August/September issue of Lion’s Roar which includes my piece “Taking Refuge in Your Body” in the Heart and Mind section. My workshops in New York are all sold out! Check out the rest of my workshops for this year below. These are all places where I regularly teach – every year or every other year. That means they will be full or even sold out. It’s a good idea to sign up ahead of time, as in now, to make sure you get in. I’m especially excited to return to the Shamhbala Mountain Center, which is located on a huge, piece of wild Rocky Mountain land. 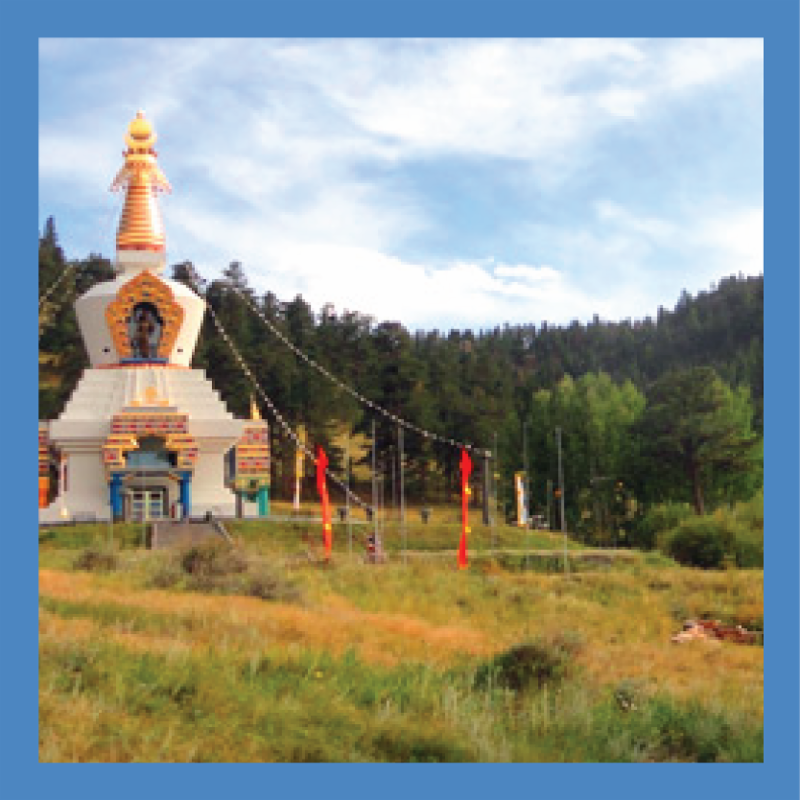 We will practice yoga and meditation in the elegant Sacred Studies Hall and then take hikes up to the stupa, the biggest one in the West, and to the feminine Kami shrine. Get ready to feel inspired by the deep sense of commitment to wakefulness created here by Chogyam Trungpa and continued by Sakyong Mipham Rimpoche. And as a reminder – my Restorative Yoga Teacher Training is always available on line at Yoga International. 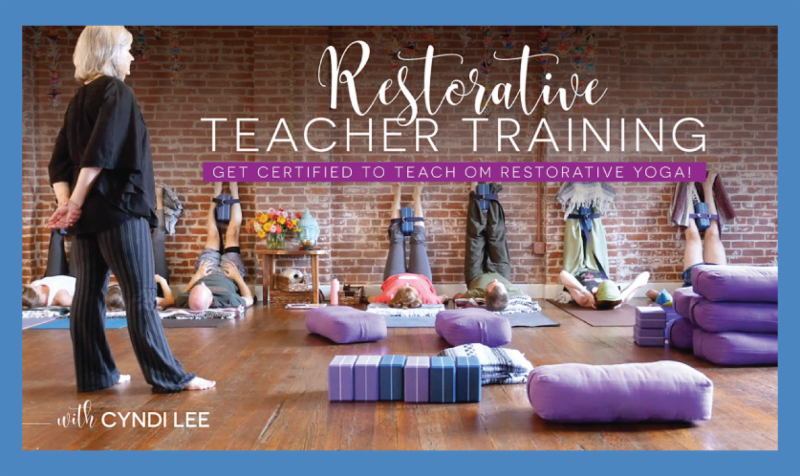 It is a 6 hour CEU course which includes two different restorative practices, lots of information about how to teach restorative classes or poses within regular classes, and an awesome manual with lots of inspiration and yoga teaching tips from me. 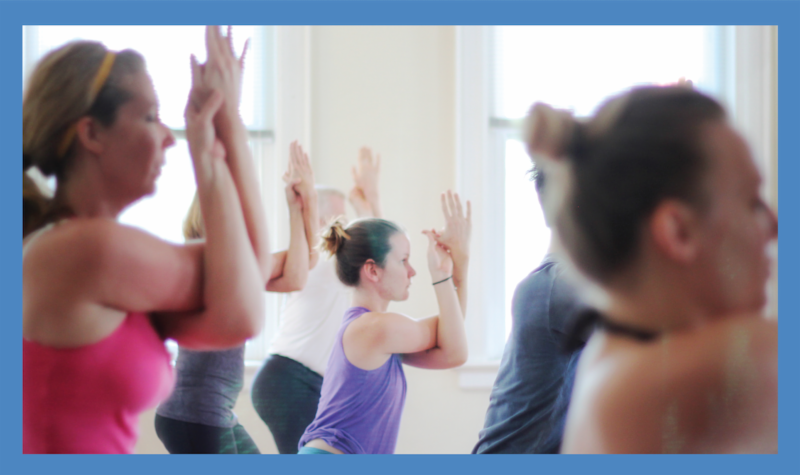 You get 6 non-contact hours that can count toward your Yoga Alliance Continuing Ed requirements. 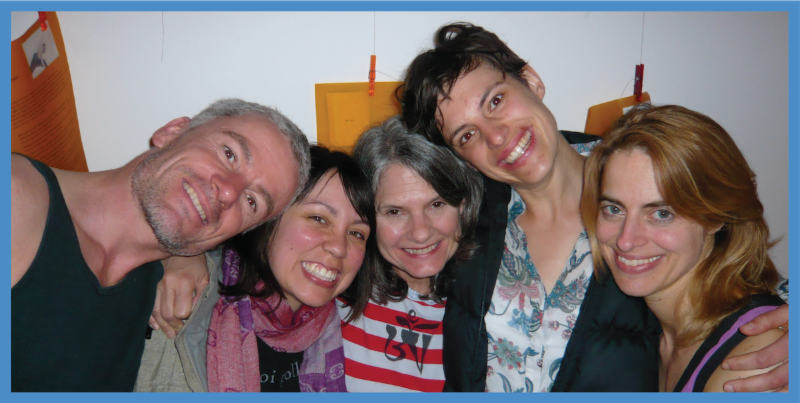 This retreat is almost sold out (only 2 spaces left!). If you are interested in joining us be sure to sign-up soon. signing up early, all past retreats have sold out. 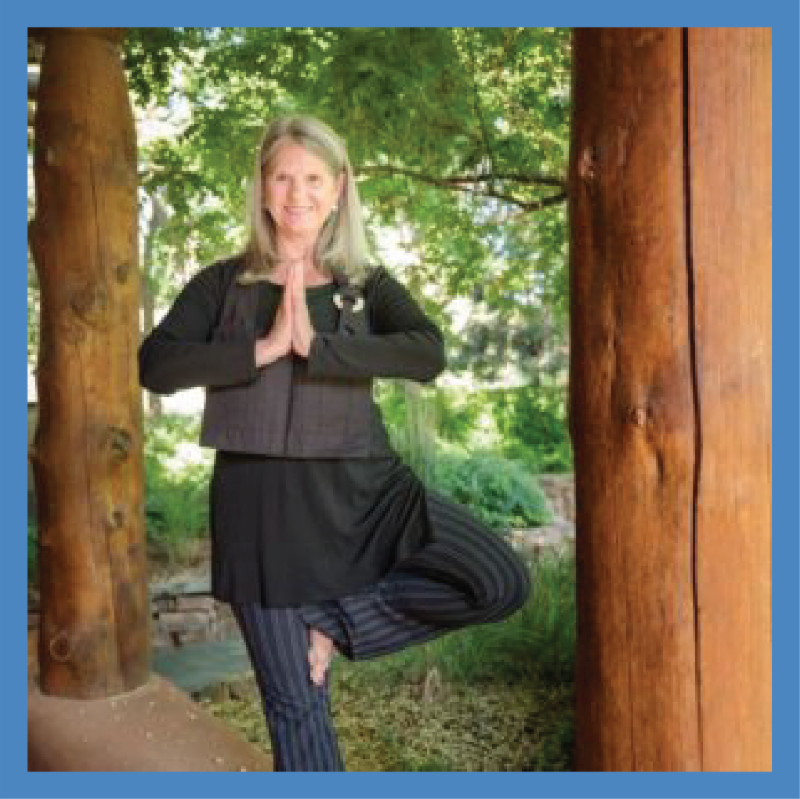 This 6 hour CEU course includes two different restorative practices, lots of information about how to teach restorative classes or poses within regular classes, and an awesome manual with lots of inspiration and yoga teaching tips from me.